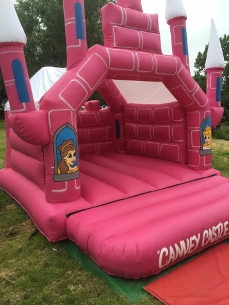 YOU ARE VIEWING OUR Adult CASTLES, WE ALSO SUPPLY SMALL AND MEDIUM CASTLES.We are best adult castles hire company in Essex. 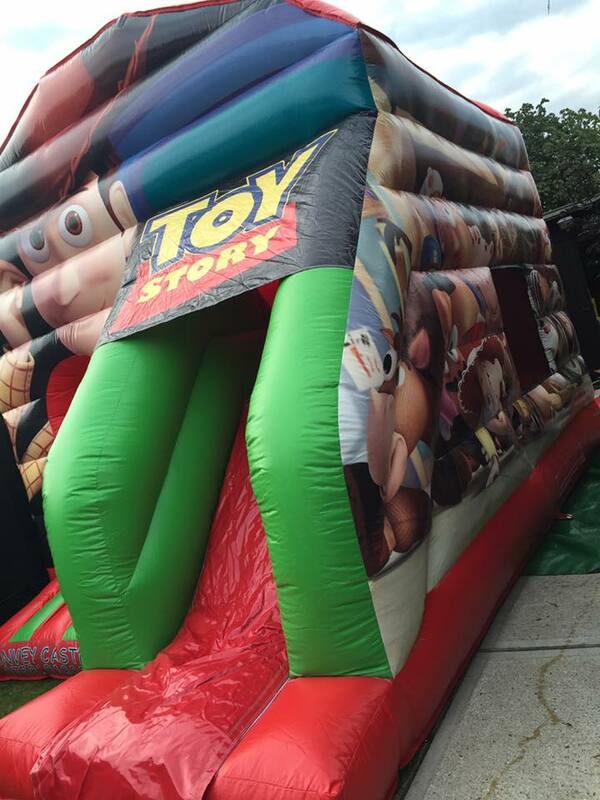 GIANT TOY STORY SLIDE COMBO CASTLE. 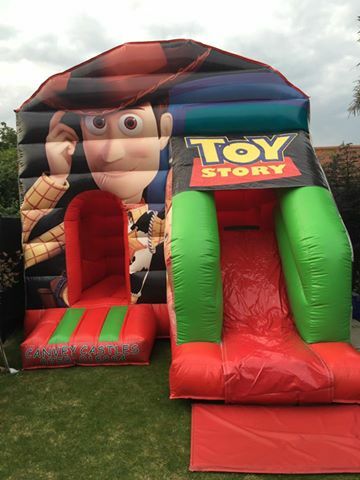 Toy story play house, one of a kind, bish bash tubes inside with steps leading up to front facing slide, this is the best around! Built in shower/ sun cover. WIDTH- 14ft. LENGTH- 18ft. HEIGHT- 14ft. red and blue spiderman themed castle with giant head on top and hand painted artwork. This really is an amazing giant castle! Built in shower/ sun cover. 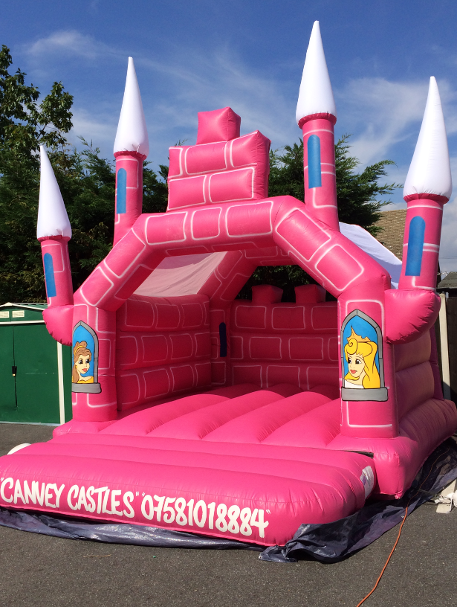 Princess charascter on pillars pink themed castle with giant turrets on top and hand painted artwork. This really is an amazing giant castle! Built in shower/ sun cover. 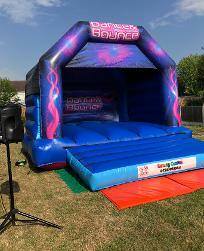 DANCE AND BOUNCE ADULT CASTLE. 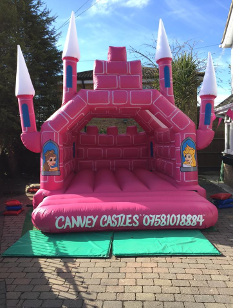 MULTI COLOURED SLIDE COMBO CASTLE. 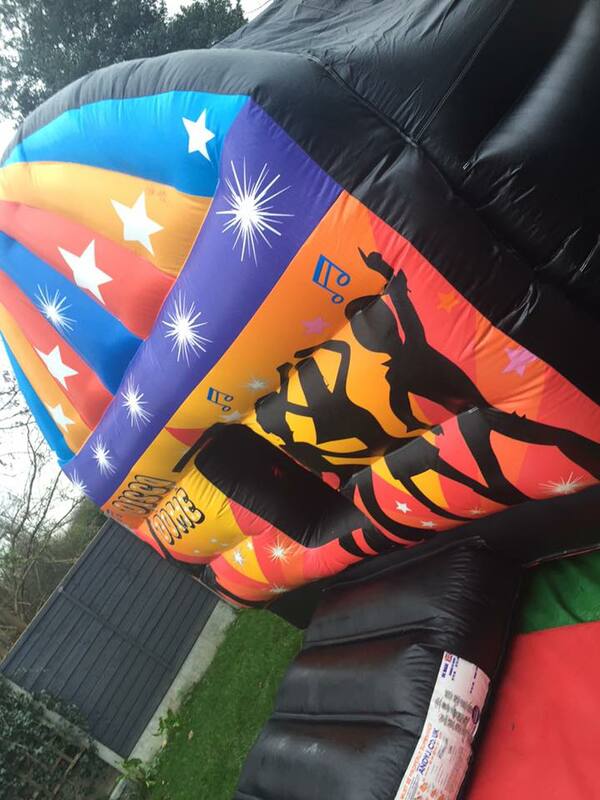 Blue, yellow, red, pink, b;ack and green castle with side facing slide, decoraed with stars and balloons. Built in shower/ sun cover. 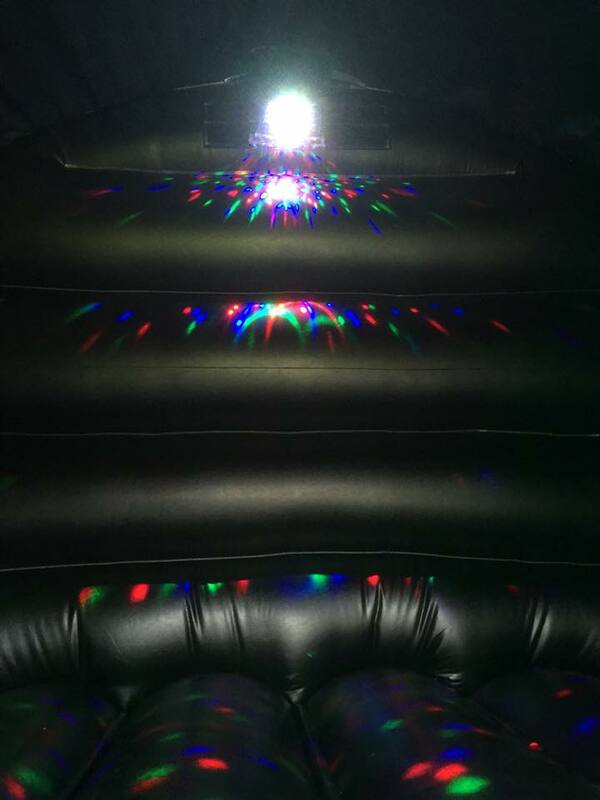 WIDTH- 17ft. 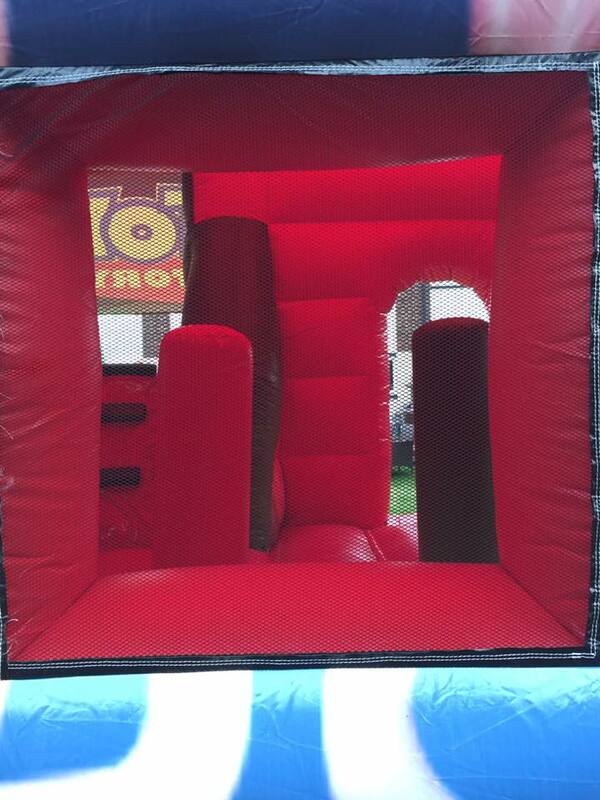 LENGTH- 15ft. HEIGHT- 10ft. 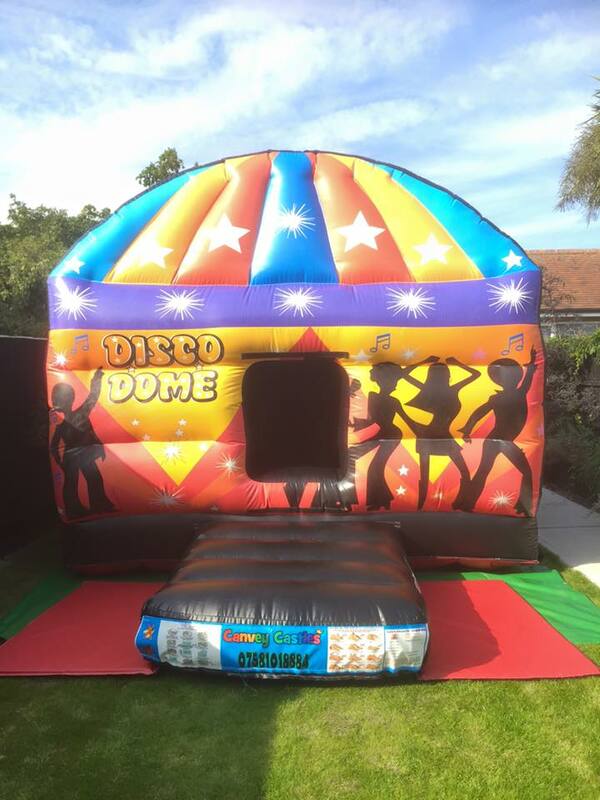 Disco domed night fever themed castle with music docking syteme compatible with any bluetooth device, disco lazer lights within. Built in shower/ sun cover.